Of course it really makes no sense with Ottawa’s weather. 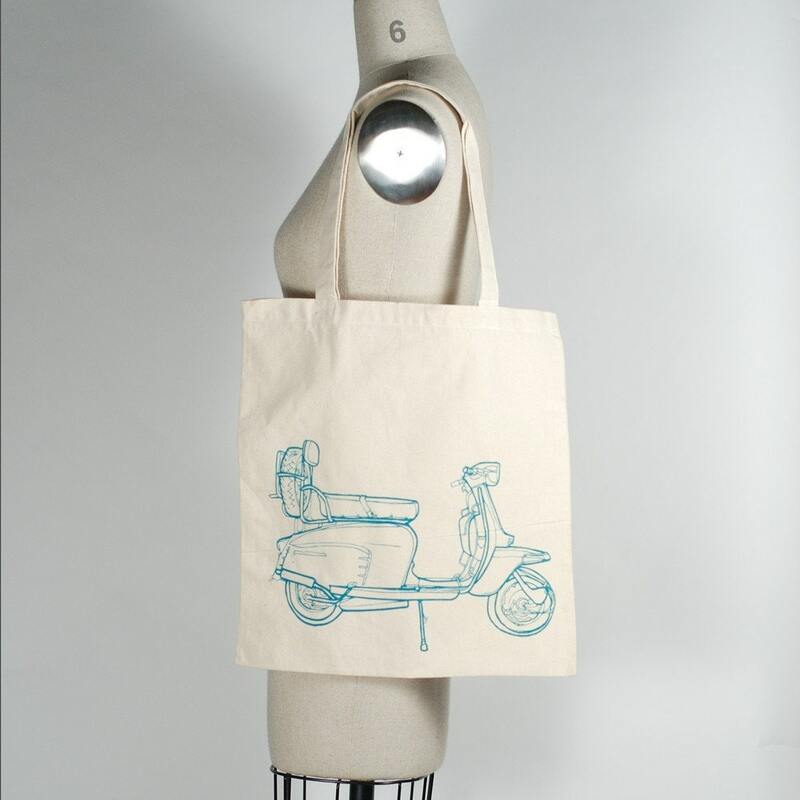 So I might just have to settle for this tote bag. 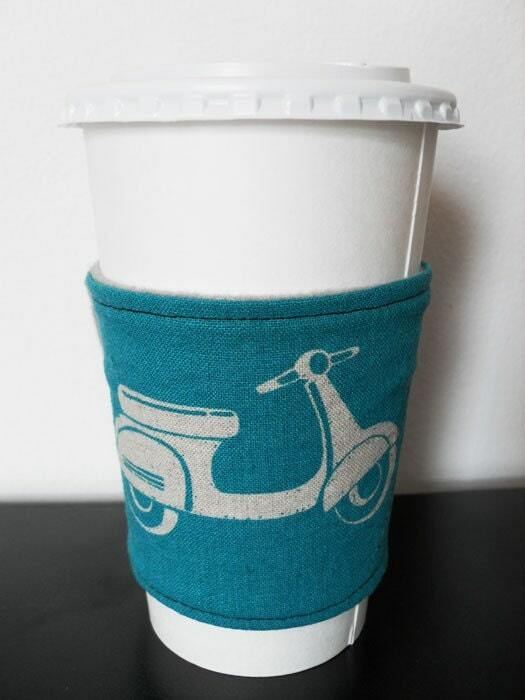 Or maybe this adorable cup cozy.